We issue Marine Cargo policies to cover Maritime risks associated with import transactions. We issue Marine Cargo policies to cover Maritime risks associated with import transactions. The policy covers the Insured should goods coming into the country by Sea or Air be lost, destroyed or damaged whilst in transit. We also cover damage to the Hull itself. Marine Cargo Insurance is written under three different Institute Cargo Classes terms (ICC). The A and C covers are the common covers being issued presently in the market. 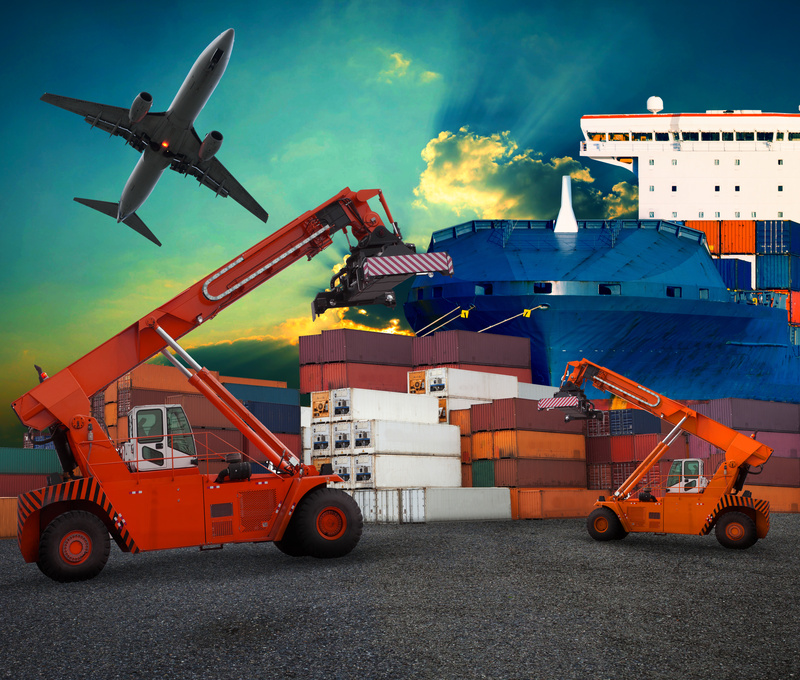 Clause A: provides the widest cover possible for “all risks” of loss or damage, subject to specified exclusions which basically excludes the inherent vices of cargo. Entry of sea lake or river water into vessel craft holds conveyance container lift-van or place of storage. Total loss of any package loss overboard or dropped whilst loading on to, or unloading from vessel or craft. Loss or damage to the subject-matter insured caused by general average sacrifice.